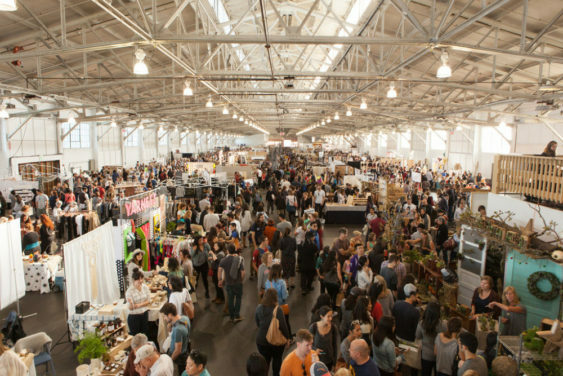 Renegade Craft Fair returns to San Francisco for a festive weekend of contemporary handmade featuring the country’s foremost voices in craft and design. Renegade Craft brings together over 200 incredible Makers + Designers, interactive features, creative installations, small batch food and drink, and good vibes. It all culminates in a lively modern marketplace showcasing the best in craft and design. Come out and enjoy festive art installations and immersive experiences, grab a seasonal drink while workshopping with bayside views, groove to DJ sets, eat from local food trucks, and more.